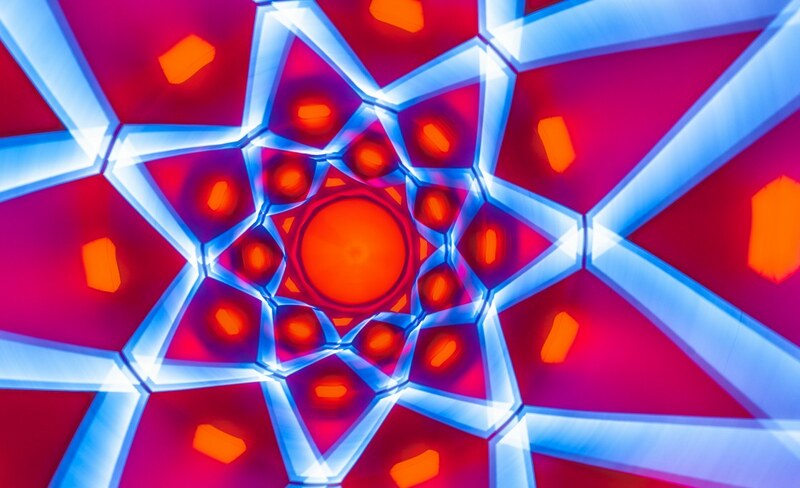 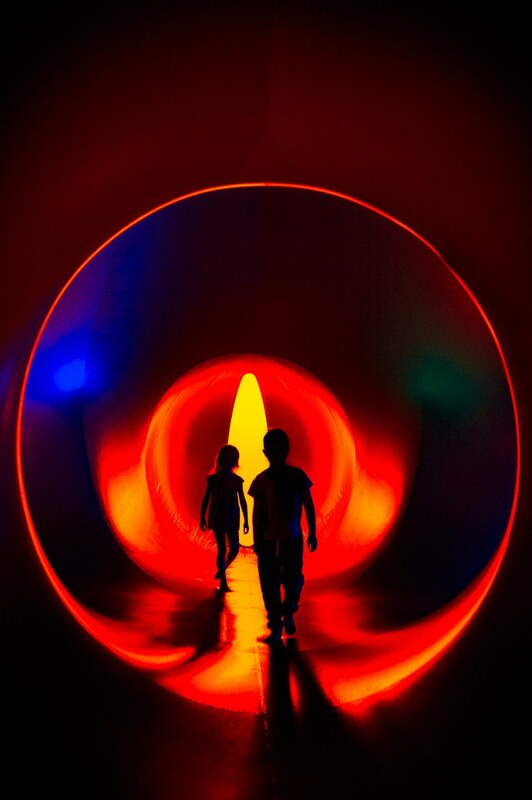 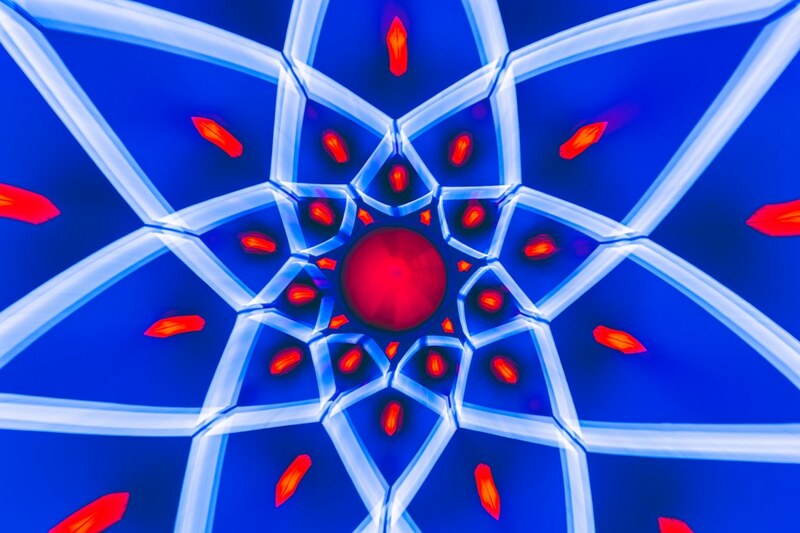 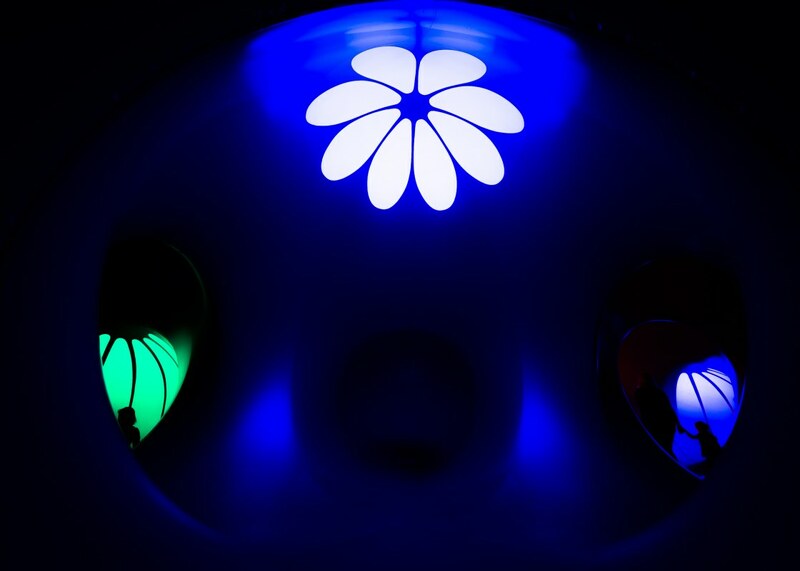 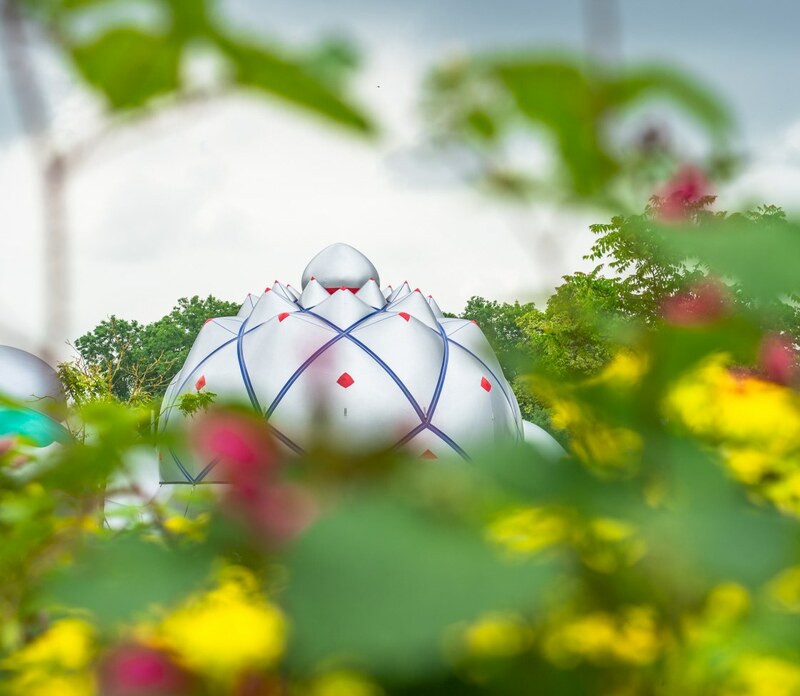 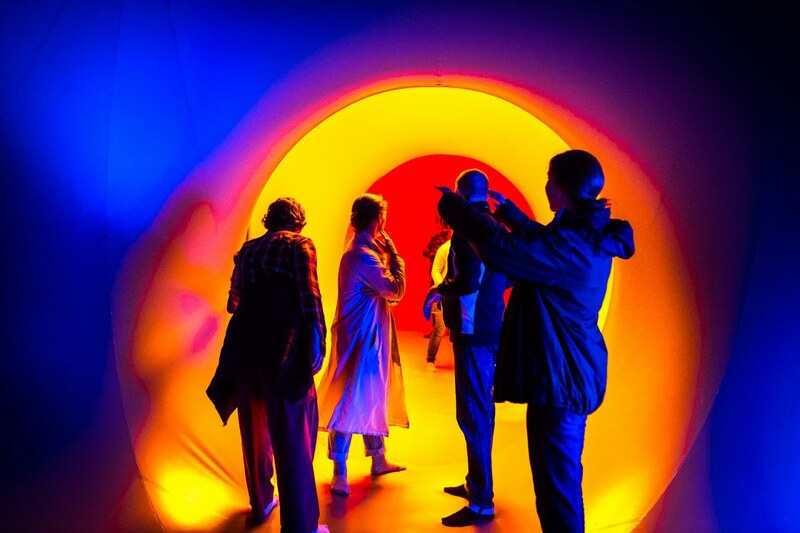 A look at Architects of Air’s latest luminarium , Daedalude which visited the Lakeside Arts Centre at the University of Nottingham in June 2018. 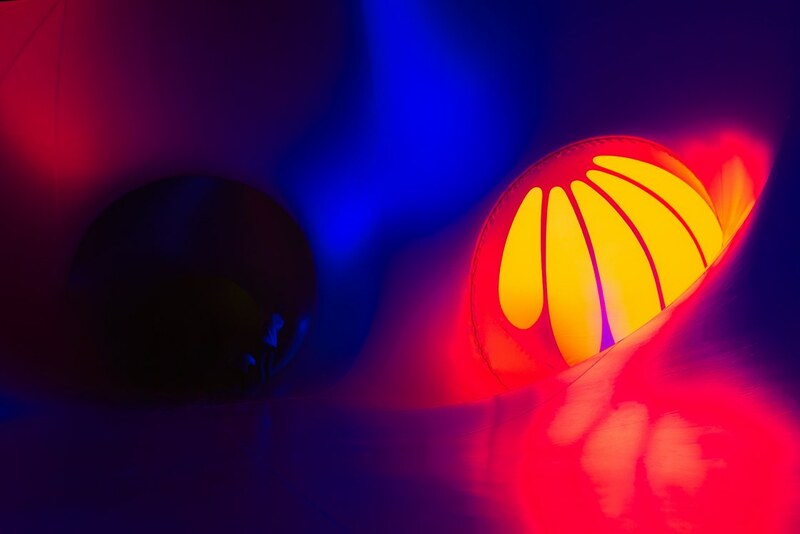 As always , a special light show is produced within these inflatable structures which are toured – as the sunlight is carefully and deliberately filtered through a polymer skin – with sections being translucent some spectacular lighting effects can be seen. 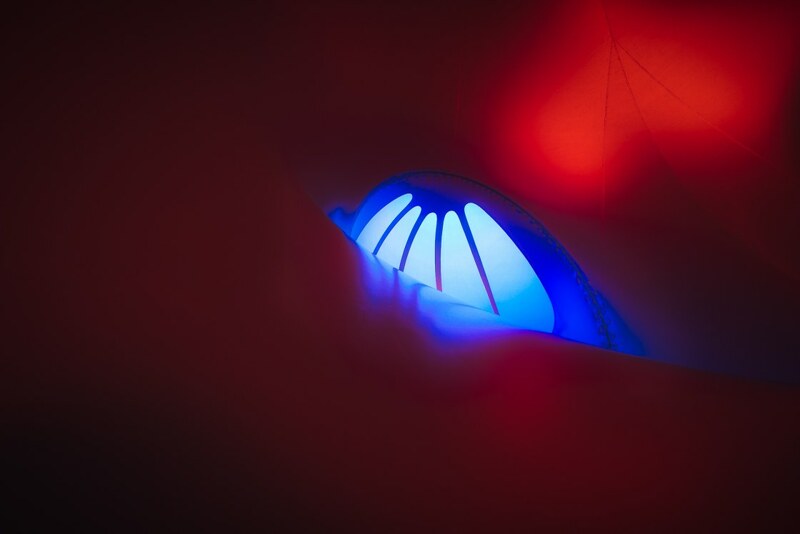 Photographically this can be particularly interesting (7th and 8th from top) as by using different exposures different colours can be seen in the same structure – as weaker diffused light of a redder colour is picked up more upon with a longer exposure relative to the more direct blue lighing coming out of the transparent strips. 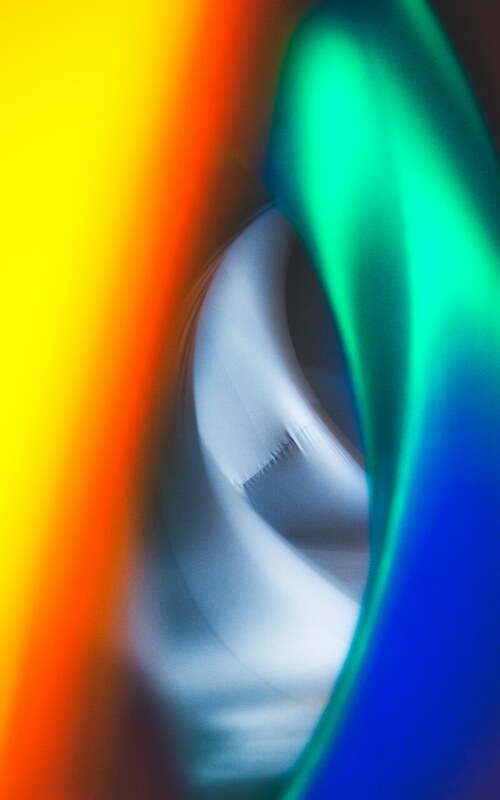 These kind of mixing effects did produce some rather unexpected lighting which was fun to witness. 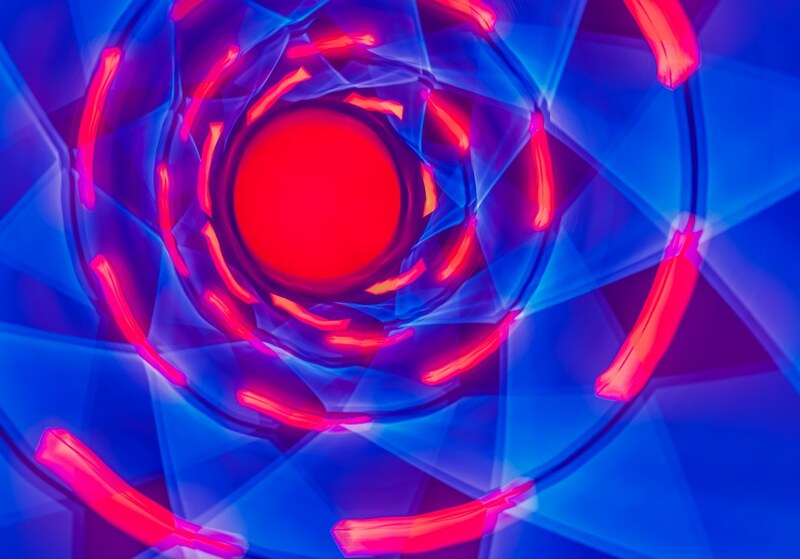 class="post-template-default single single-post postid-3508 single-format-standard samba_theme samba_left_nav samba_left_align samba_responsive woocommerce-no-js wpb-js-composer js-comp-ver-5.6 vc_responsive"